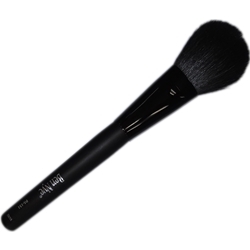 The ultimate Powder brush by Ben Nye. Luxurious hair deftly adds powder or gently removes excess without disturbing makeup. Goat blend with long handle.